According to the American Pet Products Association (APPA) pet owners spent an estimated $16 billion on vet care in 2016. That’s over $1.8 M every hour. This number will continue to grow as technology advances to better serve our pets at higher costs. 6.6 Million dogs and cats are injured by a vehicle in the USA every year. That’s over 18,000 of our pets every single day. The typical cost to treat a pet that’s been injured by a vehicle is almost $9,500. We’ve all known a person that’s had Cancer, and we know that it can take a long time to cure. We also know it often comes back. It’s no different with pets. A basic cancer treatment starts at around $6,000 but can easily run well over $16,000. Some pets are born with a hereditary condition. Labrador Retrievers, the most commonly owned dog in the USA, are highly susceptible to cruciate ligament issues and hip dysplasia. Here at PetInsurer.com we have 3 Labrador Retrievers. Two of them have had treatment in the last 18 months for ligament issues. Total cost – over $16,000. ACCORDING TO A SURVEY BY BANKRATE.COM, 59% OF US IN AMERICA DON’T HAVE $500 IN SAVINGS IN CASE OF EMERGENCY. Have you ever taken your pet to the vet before? You know how expensive that can be. And as for further treatment, how are you going to pay for that, with a credit card that will take you years to pay off and cost you a fortune in interest? 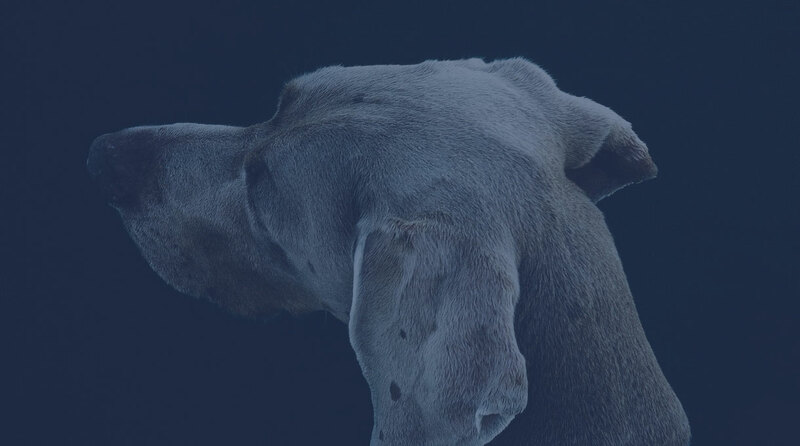 Sure, some vet practices offer a payment plan with external companies that allow you to pay over time but again, by the time you add interest on it gets even more expensive. Maybe you can ask your friends or family. And if they say no? Every year in America, 3 – 4 million pets are euthanized. 2.7 million of these pets are considered adoptable. Pet parents are forced into giving up their pets due to the cost of the care they didn’t think about when they got their pet. If you own a pet then you need to think about the long term. You wouldn’t want anything other than your pet to live the longest and healthiest life possible. Pet insurance is a subject people know little about. We know when we have a health or car insurance claim we get a check back, but we don’t know how it works for pets, what it covers, and what it doesn’t cover. We created PetInsurer.com to give pet parents all of the information that you would possibly need to enable you to make the right decision and invest in your pet’s future. WE ARE NOT AN INSURANCE COMPANY. We are pet owners just like you, a bunch of ordinary people, who are passionate about pets and hate hearing the stories that find their way to us every day from pet owners who don't ever think about what could happen in the event of an emergency. 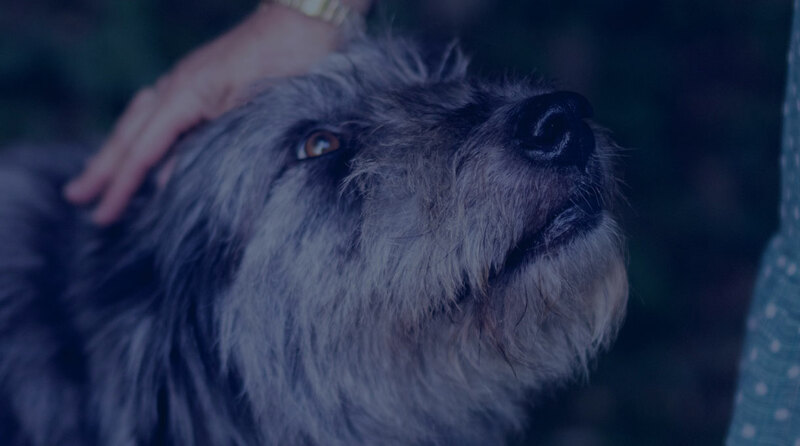 This is a service that’s totally free for pet owners to use, so they can research all the coverage options, wait times, plan costs and policy exclusions from loads of different insurance companies. Invest in pet insurance right now. 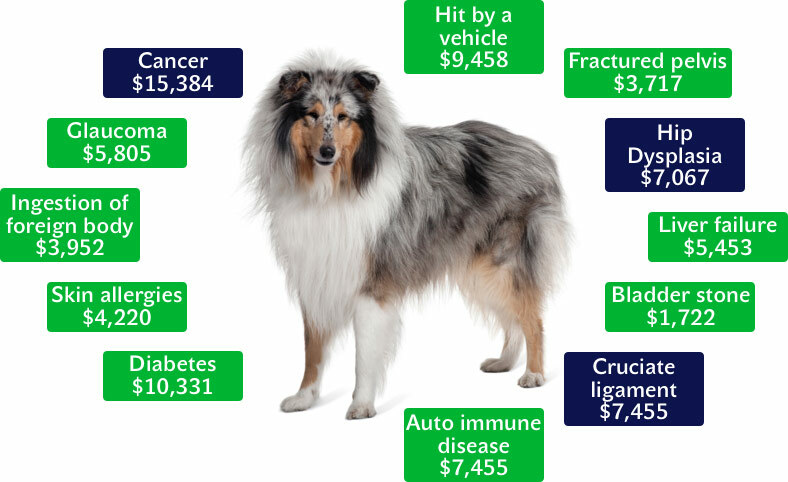 Pets can get sick, they can get injured and many common conditions cost a lot of money to treat as you can see from the examples above. Due to breakthroughs in medical technology our pets are living longer, which is wonderful, but it does mean that trips to the vet are more expensive. For less than the cost of a coffee from Starbucks per day, you can have peace of mind that your pet is going to be protected if and when they need to visit the vet. No insurance company in the world offers insurance for pre-existing conditions. The sooner you invest in pet insurance for your pet, the less chance there is of an insurance company rejecting your claim for a pre-existing condition. This is particularly true for puppies and kittens. 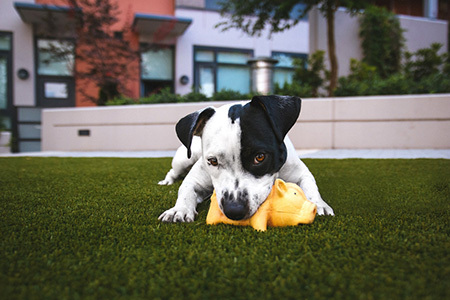 Unless you knew about it at the time when you got your puppy or kitten, it’s extraordinarily unlikely that it has a pre-existing condition, meaning your pet is covered for everything that the plan you choose offers. Pet insurance is great value. The average cost for a policy is around $25 per month for a puppy and around $15 for a kitten. Naturally, the price goes up a few percentage points each year as your pet gets older, but then so does the risk of them getting sick. Your exact cost will depend on your pet’s breed, where you live, their age and what level of benefits you go. When you use PetInsurer.com to compare quotes for your pet then you’ll be able to choose from the coverage levels below. $5,000 - Unlimited coverage. You can choose to cover everything from the essentials, right up to the most expensive conditions. $100 - $1,000 Deductible. This is the portion you’ll pay per year before the insurance company takes over. 70% - 90% Reimbursement – Whatever the cost of the claim is, you’ll get back 90% what you spend (less your deductible and assuming it’s a covered condition under your policy). Your playful puppy chews through his favorite rubber toy, swallows bits of the rubber, and gets ill. Typically this will cost around $1,800 at the vet. You’ll get back $1,370 ($1,800 x 90% reimbursement, less $250 deductible). Choose a policy with an annual deductible, so if you have to go to the vet again during the same year then there is no deductible at all for you to pay so you’ll get a straight 90% back of what you spend. You can’t predict the future. You don’t know if your pet will get cancer (if you have a dog then there’s a 1 in 2 chance he will get cancer) and you have to ensure you give him the best chance possible to live the longest life possible. Even if you can’t afford anything other than the most basic accident only plan, you’ll still get $5,000 of coverage per year for your pet if he gets run down or in any other type of accident. Being a pet parent is the best responsibility in the world. Invest in pet insurance and protect your pet for now and the future.